Last Friday during EAA’s Wright Brothers Memorial Banquet in the Founders’ Wing, Wright “B” Flyer Inc. president (and EAA member) Jay Jabour previewed Monday’s official announcement from Dayton, Ohio – his organization is building a new replica of the Wright brothers’ Model B Flyer, which in 1910 became their first production airplane. EAA members and chapters are invited to support the project through their skills and expertise. 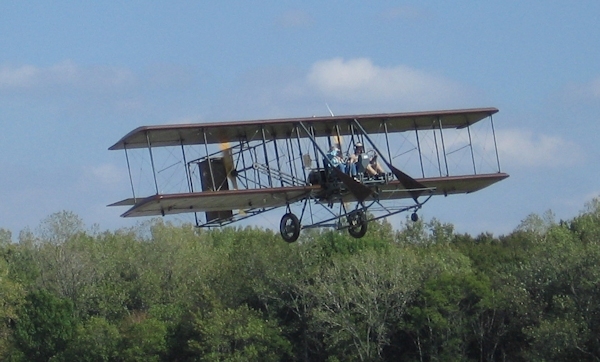 The aircraft will be constructed in the Wright Airplane Factory buildings in Dayton. More details on how EAA will support the project are coming in the next few months.